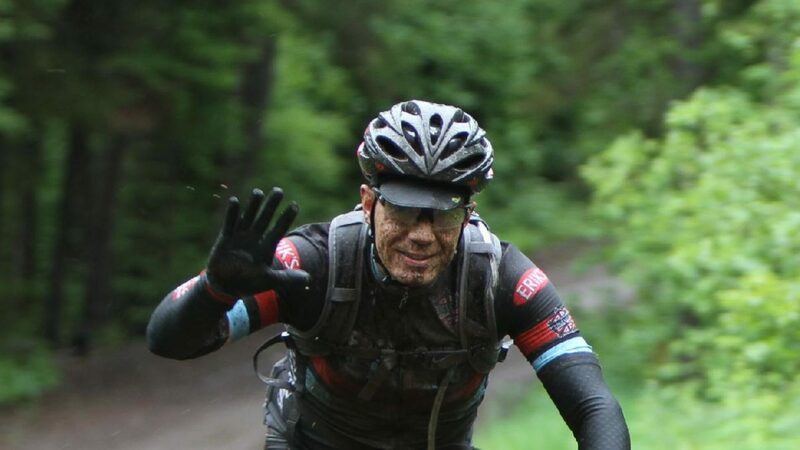 The story of UnTapped began both on a bike and a pair of skis. UnTapped Maple founders, professional cyclist Ted King and the Cochran family of professional alpine skiers, naturally gravitated to the organic simplicity of maple syrup. Not for any gimmick or flashy advertising, not because of the work chemists were doing to alter something that is already just right, but simply because maple syrup truly worked for their energy needs. 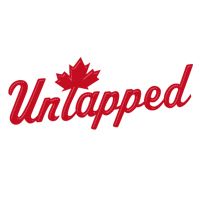 With their collective understanding of the natural, viable energy of maple syrup, they started UnTapped in late 2013. Pure maple syrup is produced simply by removing water from maple sap, leaving behind the liquid gold that we know and love. This lack of heavy processing leaves a multitude of benefits in the syrup that one finds lacking from other sweeteners and gels. Which is precisely why those gels are artificially sweetened, flavored, and supplemented, whereas UnTapped remains pure.